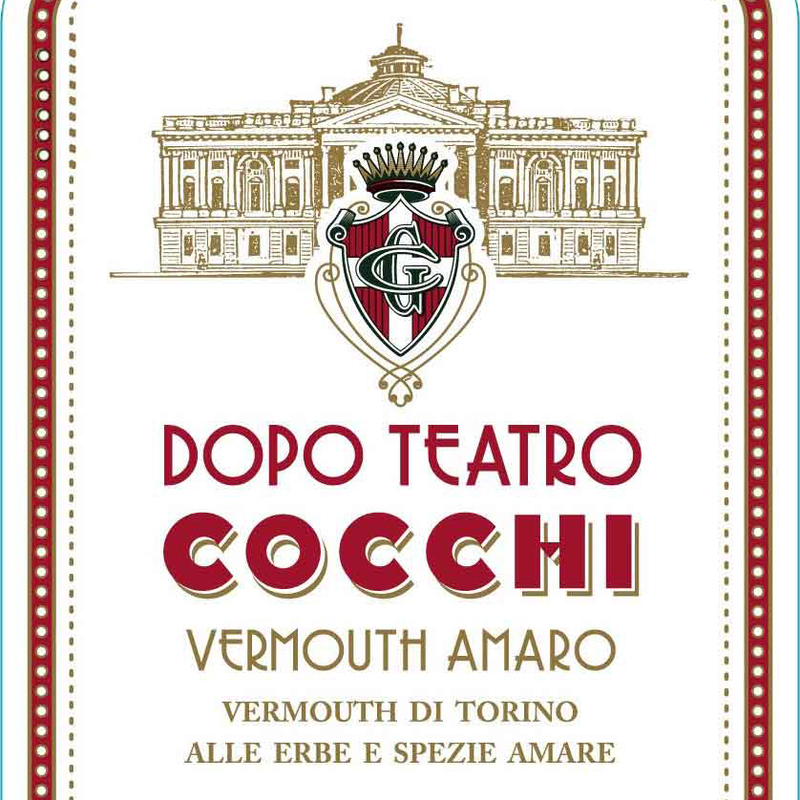 In the history of vermouth there are four principal production regions, each with its own distinctive style and varieties. 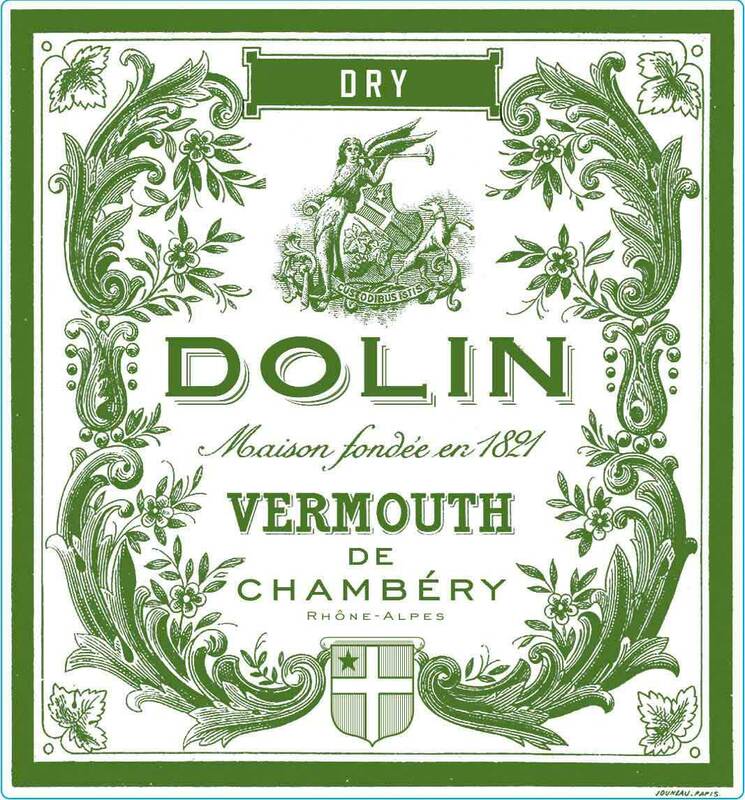 Two of these regions are protected designations of origin: Vermouth di Torino and Vermouth de Chambéry, with a third, Vermut de Reus, awaiting formal recognition. 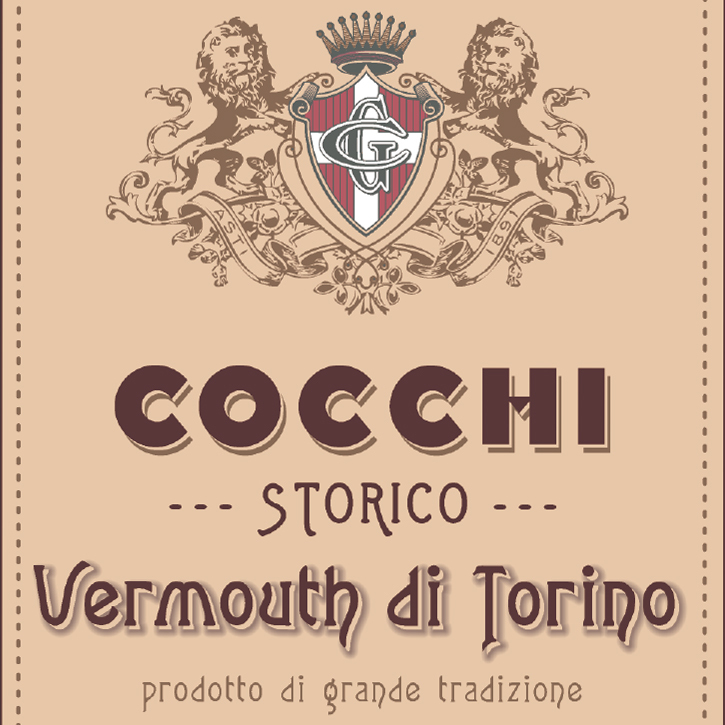 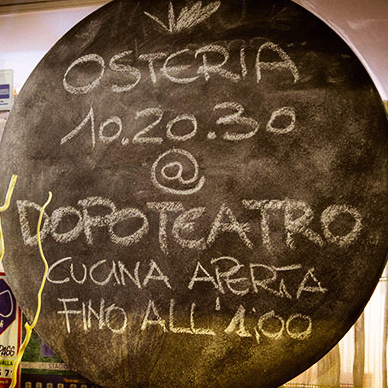 Vermouth di Torino is the original “Italian sweet red,” generally rich and sweet. 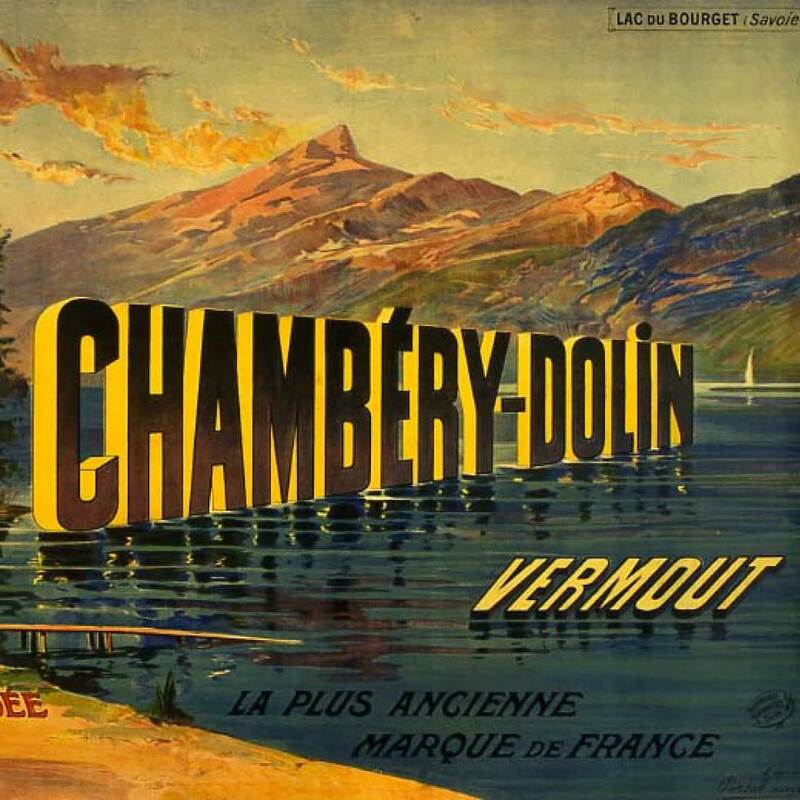 Vermouth de Chambéry is famous for a clean, light and floral style. 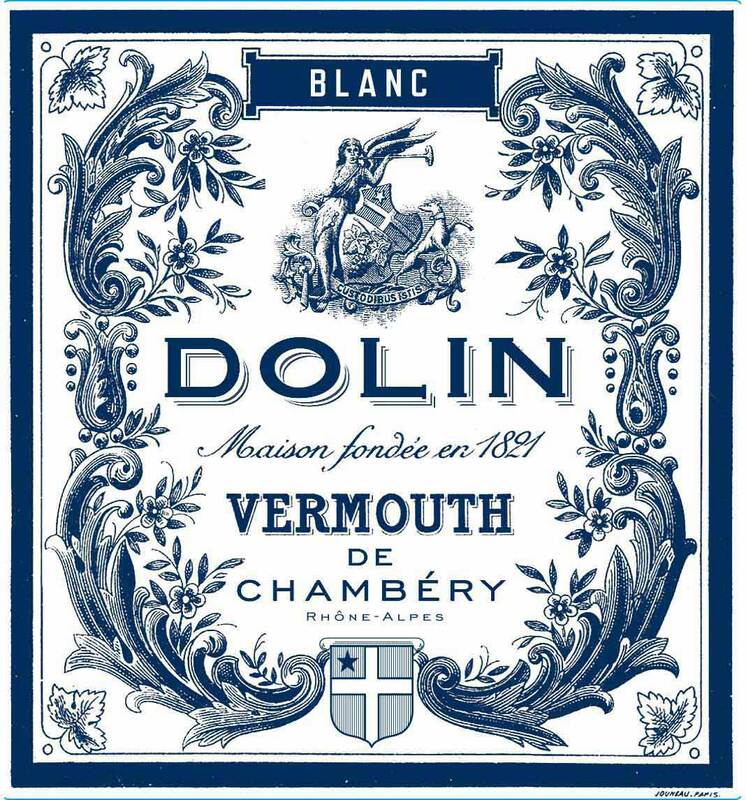 These qualities made possible (and famous) the Martini at 1:1 gin to dry vermouth. 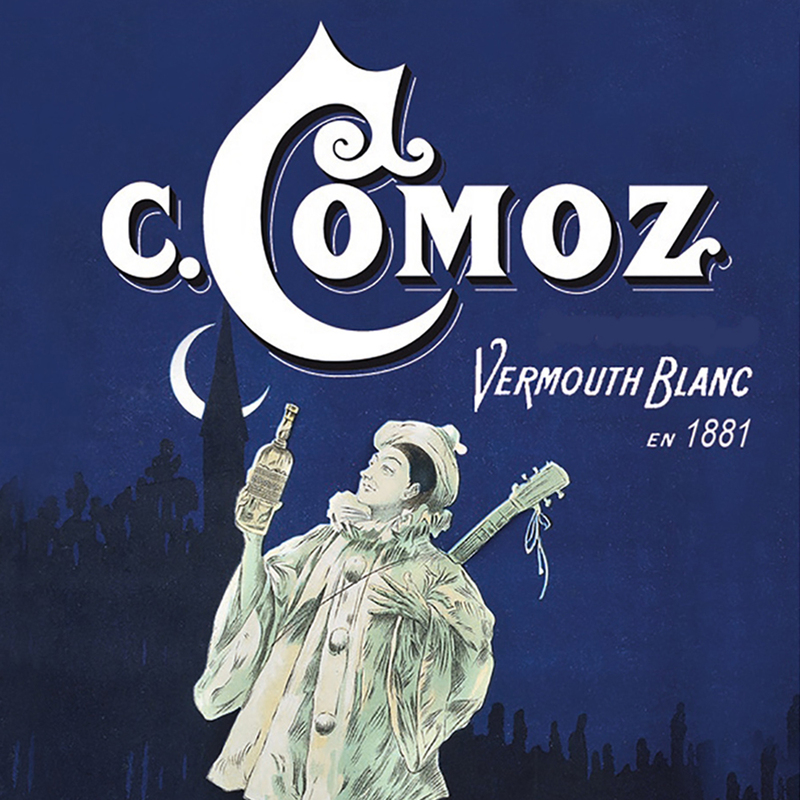 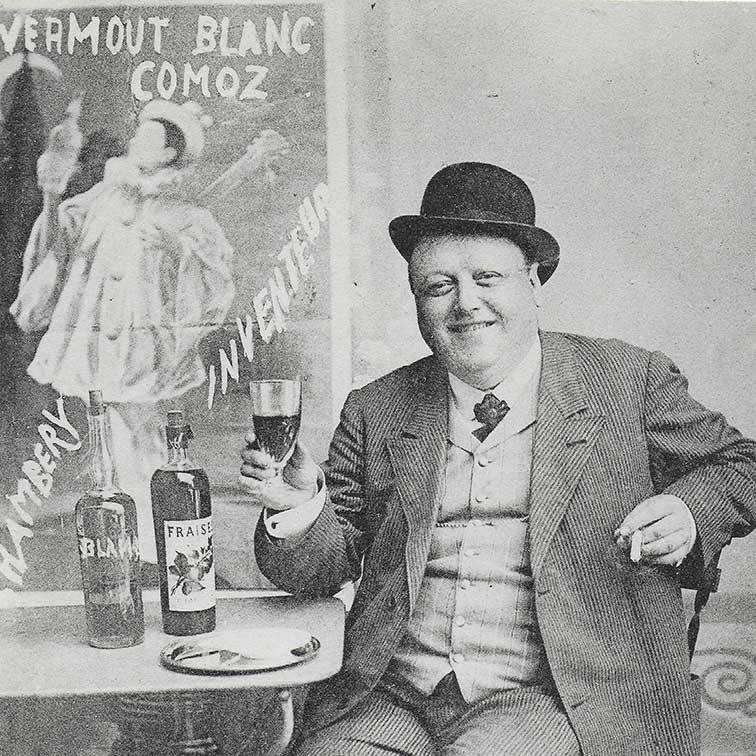 Chambéry is also home to the first clear sweet vermouth, called "blanc." 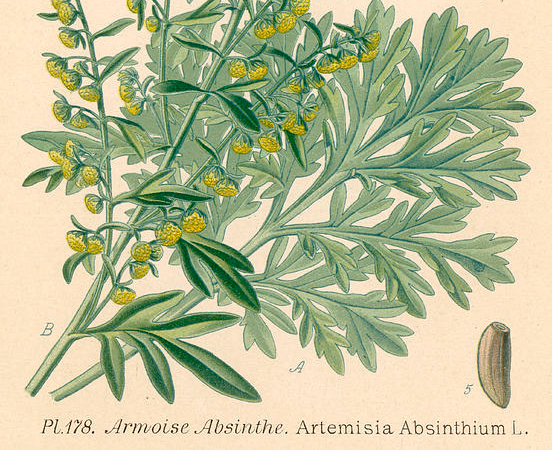 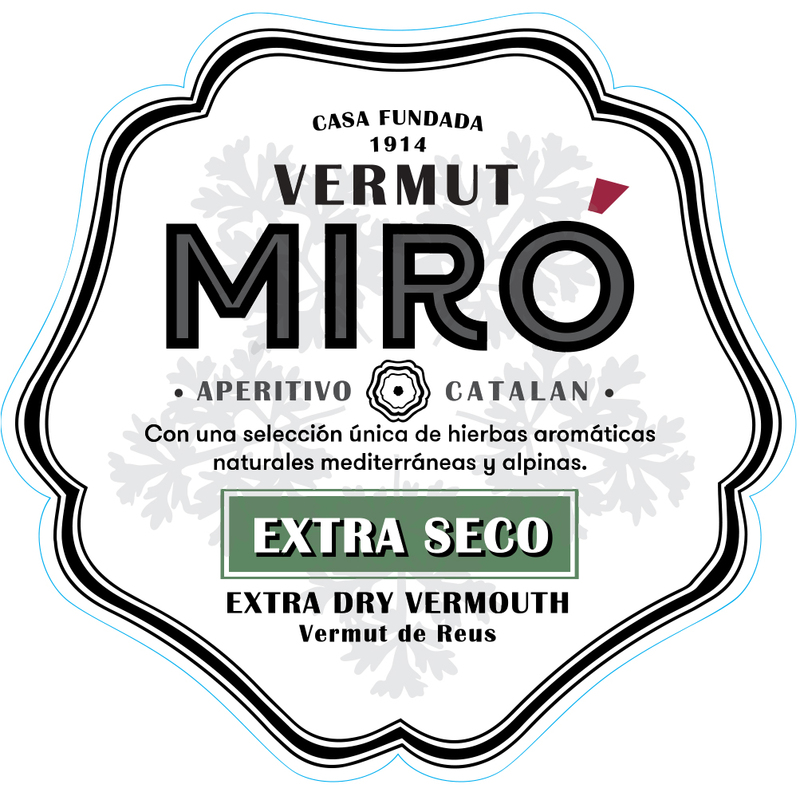 Vermouth de Reus are generally less sweet than Italian varieties, smooth and wormwood forward. 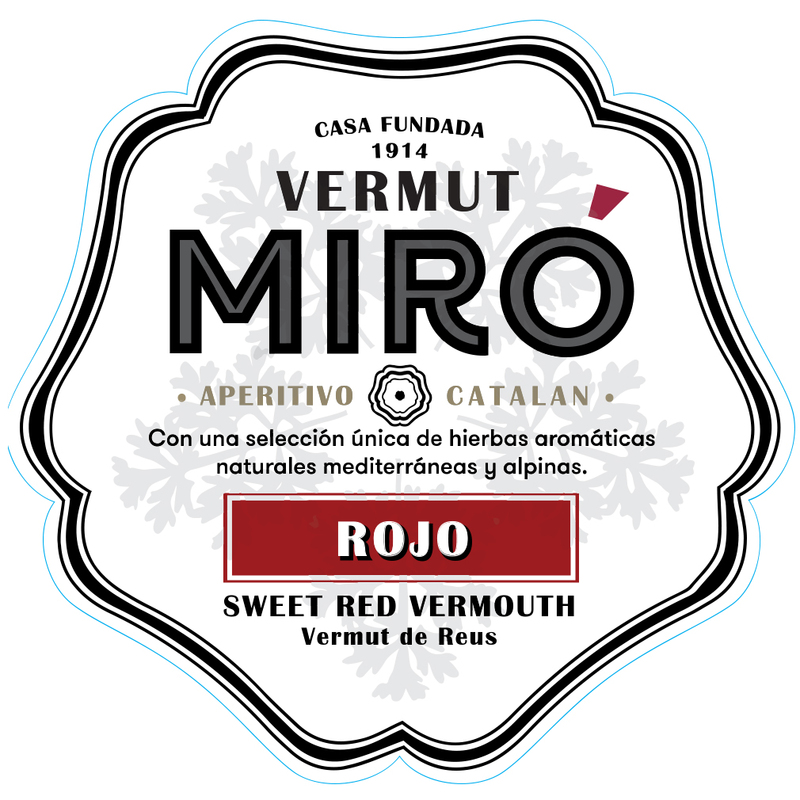 Over 95% sold is Red (Rojo/Roig) on ice with olives and potato chips. 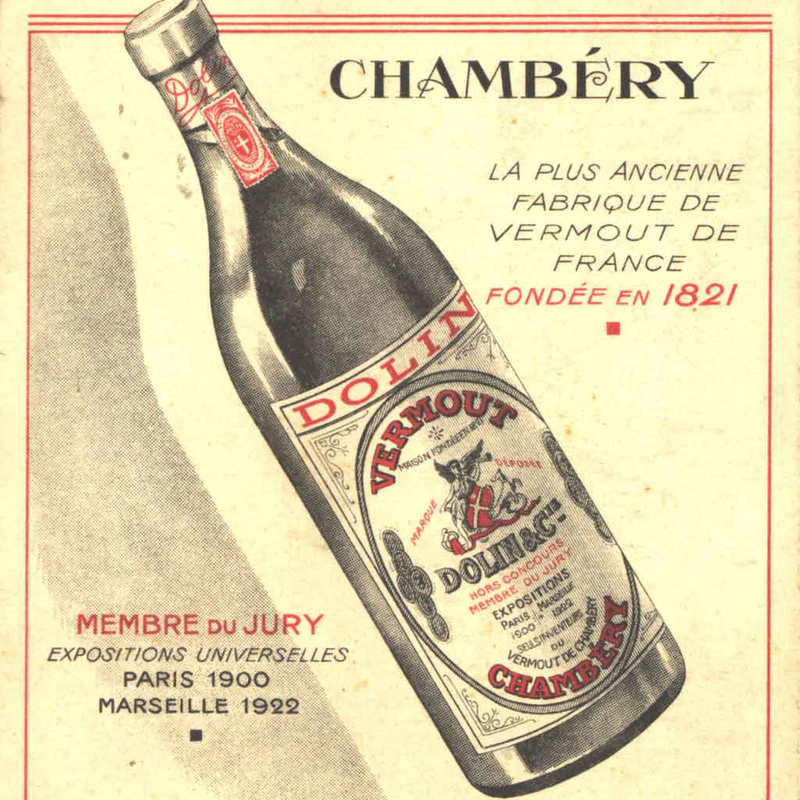 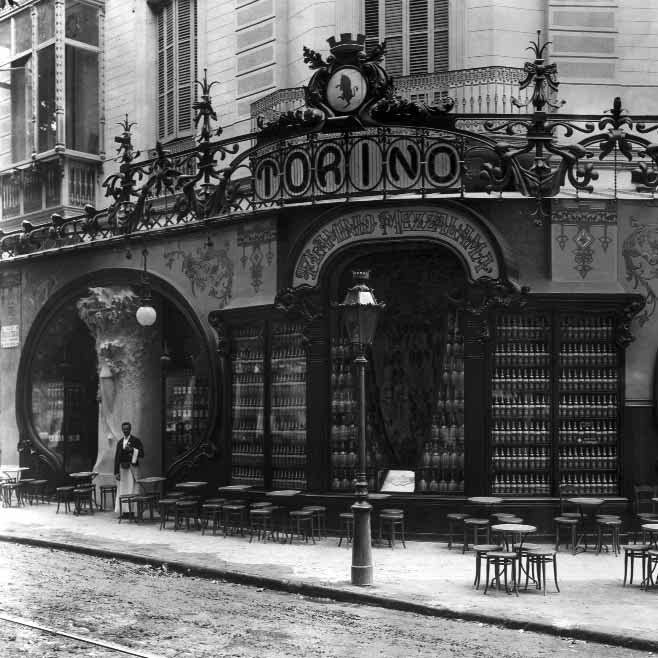 Marseilles style (e.g., Noilly Original Dry) is historically a lightly aged, oxidative vermouth, made famous in the kitchen for deglazing and cream sauces. 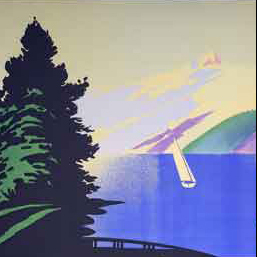 The West Coast/Modern styles had an uneven start post-war, but today there are quality products and sometimes unique taste profiles.